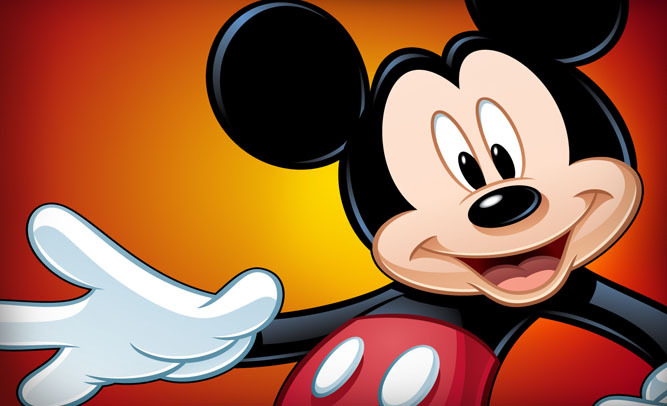 Long touted as a possible presidential candidate, Mickey Mouse has finally announced that he’ll be running for the post in the 2016 elections. He is the second to officially make known his intentions for the campaign. Ted Cruz was the first, although many may fail to see the difference between the two candidates. Mouse stated that he’ll be campaigning to be both the Democrat and Republican frontrunner. This, he says, will continue a long tradition of having colloquially termed Mickey Mouse’s playing a part in the build-up of both parties’ campaigns. Disneyland has released a statement in response to their long-serving mouse’s unexpected announcement. @snickerfritz04 Yes little children, the world is on fire – in reference to a comment he made to a scared young boy. @Athiest_Tweeter A vote for me, means World War 3 – in reference to what would surely be disastrous xenophobic foreign policy decisions. @JRheling RIP Science (1601 – 2017) – in reference to his belief in archaic Creationism which denies contemporary science. An early poll revealed that voters are pretty much in line with the contempt shown on social media. 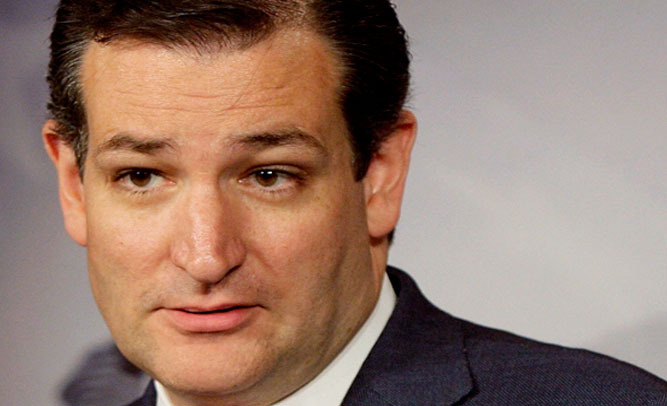 98% of 2 300 voters answered the question “Will Ted Cruz be Our Next President” with “No way in hell”. The remaining 2% voted “No, but I’ll give him a sympathy vote”. Conspiracy theorists have taken the results of the poll to indicate that Cruz’s campaign is not a serious attempt to run for presidency. Rather, they posit that it is a plot by the Democratic Party to make the Republican campaigners seem ridiculous, thereby winning more votes while Cruz distracts voters with his insane rants and rhetoric. Hundreds of other users agreed, pointing out that for the 2008 elections, Sarah Palin was just the person to put off potential voters for John McCain.